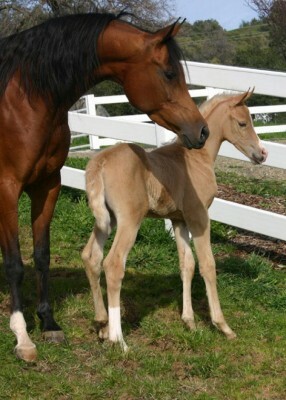 Another Moon daughter out of a Desperado V daughter and another exceptionally pretty filly! 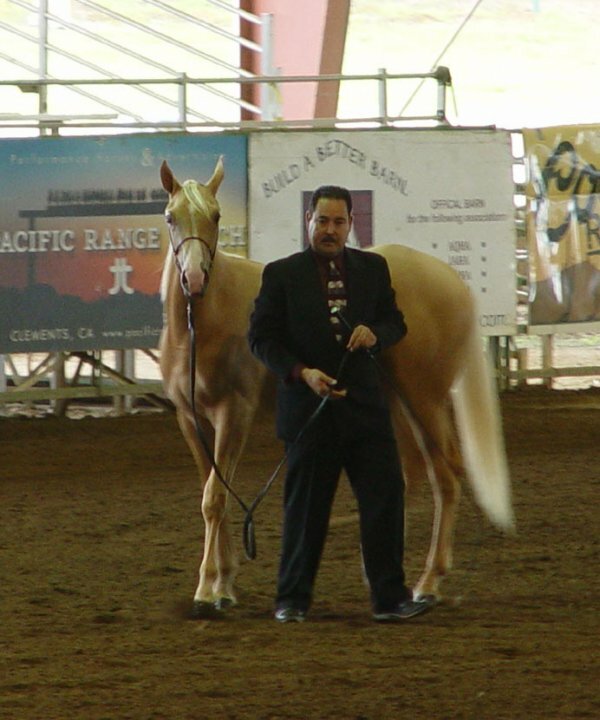 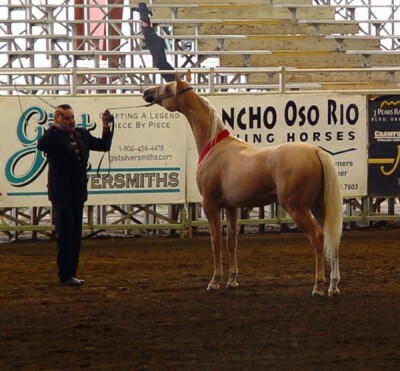 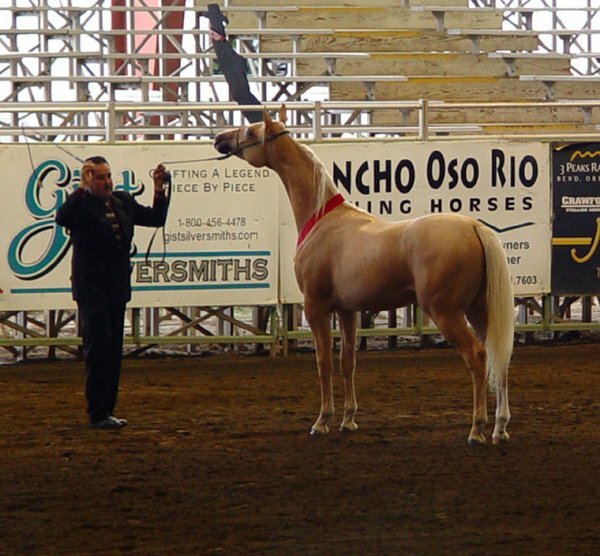 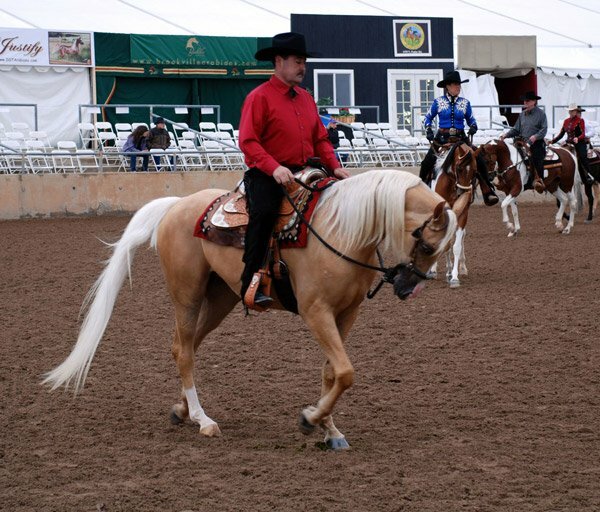 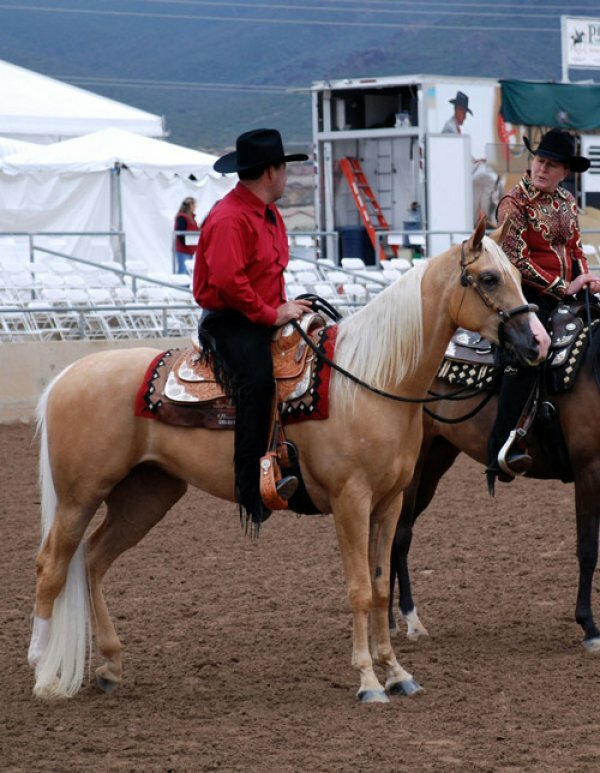 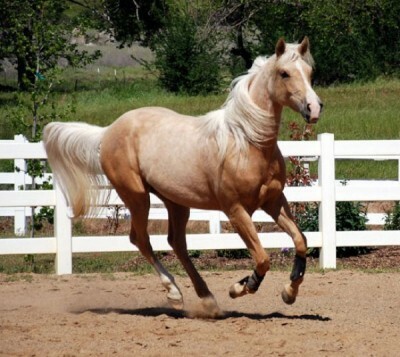 Crystal started her show career with Jesse Saldana as a Regional Halter horse. She was broke to ride by Jesse and went to Scottsdale to show Western Pleasure before she turned three.